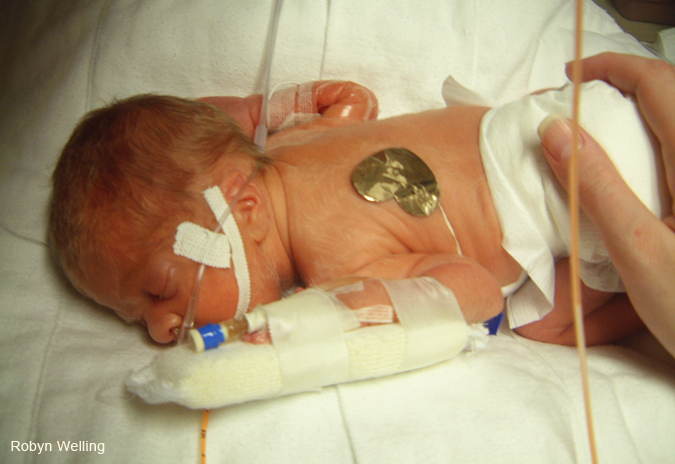 Born three months early, he fought with incredible strength in the NICU to get healthy enough to come home. He’d spend hours meticulously lining up Matchbox cars on the dining room floor, and wore Batman or Jedi costumes everywhere we went. I remember how she cried the day he left for kindergarten, missing her best friend and favorite playmate—then laughed with her head thrown back when the bus brought him home every day. She could make a game or silly story out of even the most mundane trip to the grocery store, and cared for the roly poly bugs in the garden like cherished pets. That same inner strength took him out of his comfort zone to join clubs and sports in high school to find friends who shared his interests. He spends hours meticulously studying online tutorials to teach himself guitar, piano, and vocals, and asks to shop at thrift stores because he wants to wear clothes that don’t look like everyone else’s. And she, faced with her best friend moving to another school, laughs with her head thrown back as they talk on the phone, their friendship unchanged by distance. She keeps us entertained on long car trips and family dinners with wild, inventive “what if” scenarios and amazes me with her limitless recollection of marine biology facts. Some days I feel like I'm reaching out blindly for the next steps on my parenting journey, but underneath it all my 16-year-old is still the same level-headed, free thinking fighter he was starting as a 2lb 10oz preemie, and my 13-year old is still the same fun, animal-loving problem solver she’s always been. It’s all explained so well in this piece from Dr. Ken Ginsburg at the Center for Parent and Teen Communication. As tough as parenting teens can seem, it all feels a little simpler when you think about who they were as wee ones—and realize that deep down they’re still the same people today. Check out (and share!) 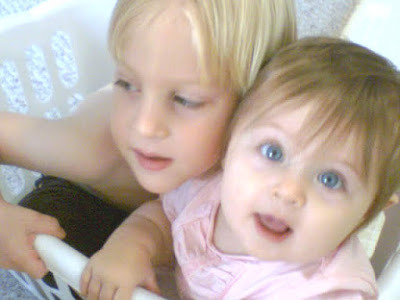 their resources on navigating the teen years, and let me know—what are some of your favorite memories of your kiddo as a baby, and what incredible things are they up to now? I'm writing in partnership with Clean Air Moms Action (but of course all thoughts and opinions are my own) to talk with you a little bit about rules, even though I'm not usually a huge fan of rules. Especially the ones I have to make and then enforce in my own house because, ugh, that's a lot of work. But I DO like the rules that make parenting easier, and life easier in general. Because, as I mentioned, I'm not the hugest fan of work, and anything that does some of the heavy lifting for me, I'm all for. When I'm too tired to make dinner and decide to slip through the drive-through instead, I'm glad there are rules in place about how long that food was allowed to sit around before I showed up to buy it and chuck it unceremoniously into the backseat for my hungry kids to eat. When I rush through the store to get a present for the classmate's birthday party my kid forgot to tell me about until the last minute, I'm glad I don't have to worry too much about whether or not the toy I grab off the shelf is safe to play with because there are rules in place about not using lead paint, and rules that require the manufacturer to let me know whether or not it has tiny parts their little sister is gonna try to eat. I like being told in BOLD, EASY TO READ NOTICES on the packaging when the class snack I accidentally almost picked up contains allergens. I like being able to assume my kids' schools don't have asbestos in them, because the EPA requires them to pass inspections. I appreciate the fact that there are safety measures in place that let me serve tap water to my kids with dinner when I totally space out and forget to get milk (okay fine, fruit punch, whatever). You get what I'm saying. Rules can be good—and the fewer things I have to worry about or spend my time feverishly Googling, the better. Which brings me to my point (I know, you're a little surprised I have a point, but I do)—Congress is looking at a few pieces of legislation right now that could eliminate some of these rules and regulations, plus make it harder to pass new ones. They're the REINS Act and the RAA. Please don't glaze over yet, though! This is so important, and there's a really easy way we can help. Agencies like the FDA, EPA, and OSHA are filled with experts. Those experts, who are given the power to make health and safety regulations by Congress in the first place, do years of research, review, months of public comment, and more review before putting a regulation in place. They aren't just making this stuff up on a whim. Congress, however, by design is filled with politicians. They're not experts on any of this stuff. That's the whole point of having these agencies in the first place. Also consider that most of these regulations impact big corporations, requiring them to pay more attention, money, and vigilance to what they're doing. Corporations generally don't like that. Under the REINS Act, Congress could just sit on a proposed regulation for 70 days and not vote, which renders it null and void. And let's face it, members of Congress can and have been influenced by lobbyists from these big corporations before, so how hard would it be to convince them to just sit there and do nothing? I LOVE sitting there doing nothing, and I'm not even getting campaign contributions for it! Plus, even if you're not worried about greed or corruption in Congress, the REINS Act will slow the whole process wayyyyyyyy down. I don't know about you, but I don't really want to wait an extra million years to get regulations in place that keep the environment clean and my family safe. Even worse, the REINS Act would also prevent Congress from considering more than one rule relating to the same subject in a single Congress. So, if they debated a regulation to, say, keep a river clean, and they didn't pass it, they wouldn't be able to consider a new regulation regarding keeping that river clean until the next Congress in a year or two, even if they agreed on what compromises were needed that day. Sorry, but from a common sense standpoint that's just utterly stupid. I was so surprised by the info my research dug up, I Facebooked Live about it. BUT WAIT, THERE'S SOMETHING WE CAN DO. AND GLORY BE, IT'S FAST AND EASY!!! Email your members of Congress by clicking here. It only takes a minute and is super painless, I promise. With that click, you'll be helping to keep all of us safe at home, school, and the fast food drive-thru line—no word yet on a one-click way to help us remember to get milk at the store, though. 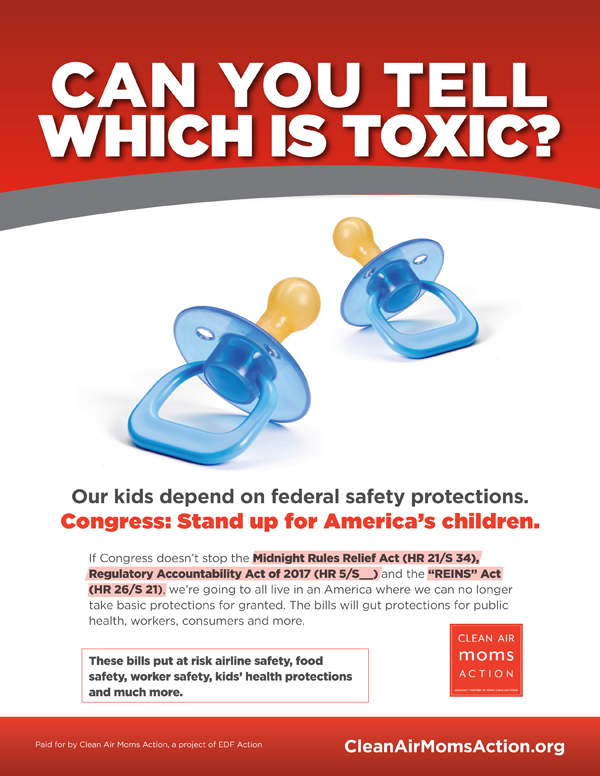 For more information on how you can help protect your kiddos, you can visit the Clean Air Moms website, Facebook page, Twitter, Instagram, or YouTube. Can you survive cold season with kids? Cough and cold season is here, and I'm teaming up with Boogie Wipes and Saline Soothers to help you and your family feel better faster with a Cough & Cold Giveaway.